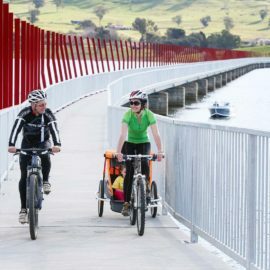 Tallangatta is conveniently located on the edge of Lake Hume and only a short drive from Albury/Wodonga. Tallangatta was originally founded in the 1870s and served as a rail gateway for the Mitta Valley and Upper Murray Valley. Gold and tin mining occurred in the area in the late 1800 and 1900s. After the mining era, Tallangatta became a service centre for the local farming community and a butter factory operated throughout much of the 1900s. When the road transport links improved, the rail link ended. Today you can walk or cycle the High Country Rail trail and still see old rail trestle bridges. Tallangatta is known as the ‘town that moved in the 50s’. 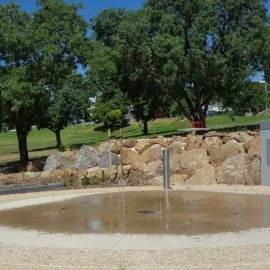 The town was moved eight kilometres to the west, to a site known as Bolga, to allow for the expansion of Lake Hume. 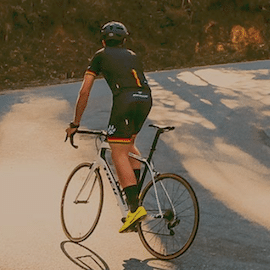 Each year on the last weekend of October, the popular Tallangatta Fifties Festival is held in the town and celebrates all things from the 1950s including; retro cars, bicycles, markets, rock’n’roll music and dancing, Elvis impersonators and much more. 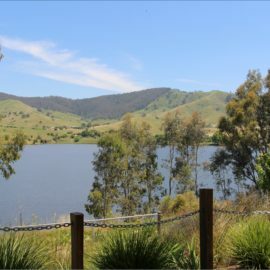 Today, the Tallangatta township is home to 935 people and is a busy little town with a supermarket, several cafes, takeaway stores, several pubs, many parks, several primary schools, a high school, a medical clinic, petrol station and more. 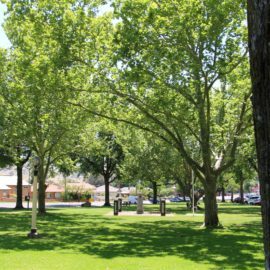 Tallangatta has many accommodations on offer including; a caravan park, bed and breakfasts, motels and hotels. 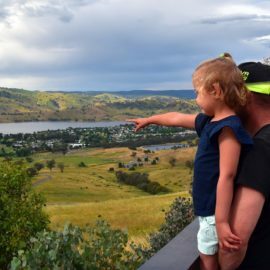 Take a short drive out of Tallangatta toward Wodonga, up to the Tallangatta Lookout where you'll experience some great views of the township and Lake Hume below, or take a trip out to Old Tallangatta and see where the town used to lay. 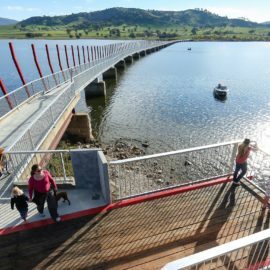 When Lake Hume is at full capacity the Tallangatta Foreshore is the perfect place to go for a swim, put in your boat, fish or allow the kids to play at the new splash park and take a photo with the silver pelican. 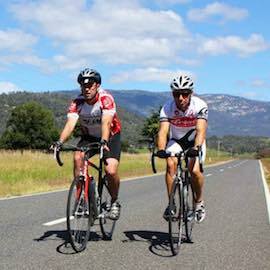 Tallangatta has lots to offer you all year round, so what are you waiting for? Come and visit.